Remember when you first joined Instagram and you were memorized by the artful and fun images that were scrolling through your feed? As of early August 2016 Instagram has taken their photo and video sharing app to an entirely new level. The world of storytelling over at Instagram has changed and they are calling it Instastories. Instagram has cleverly given all users access to Instastories where they can post videos or photos that will show above the traditional Instagram feed for only 24 hours. Images can even be decorated with text and doodles right from within the app. Fun, right?!? However, how do we, as Mompreneurs, use this new tool to our advantage? How can we still promote our brand and connect & build our community using Instastories? 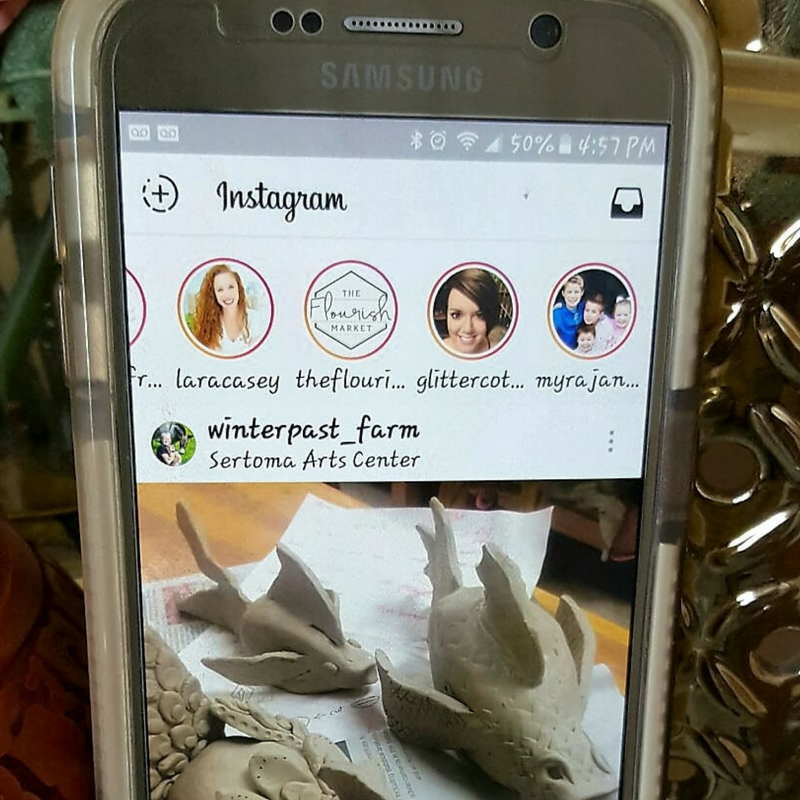 Here are 11 super simple tips Mompreneurs can use to market their brands with Instastories. Disclaimer: Instastories (aka: Instagram Story) is already installed on your app and Instagram has made it very simple to use. Visit their link to learn how to maneuver through the app and upload your first Instagram Story. Since stories appear in a row at the top of the Instagram’s feed & run vertically you are front and center. You’re not lost in the shuffle of the feed. However, that doesn’t mean you take a break from posting content regularly. Remember Instagram is powered by connections. Keep posting, liking & commenting in your feed. Stories are sorted with whom the user interacts with the most. Stay active out there! As small business owners & Mompreneurs, we juggle a lot on top of managing our home and families. Show your followers what your shop looks like behind the scenes, how you create a product or a snapshot of a typical day in the life of a Mompreneur. Give followers an honest inside look into the hard work you put into your product. Or take some time to showcase your team and all the hands that go into running a small business. Why not encourage your team to share the same scenes within their own Instagram feeds or Instastories. Remember your story is a photo or a 10-second video…make it count! Give followers a sneak peek into a big announcement you are going to make or a new product that will be featured in your shop. Or maybe you’re showcasing yourself working on a new website that is about to go live. Followers will feel that you value their connections because you are sharing something special. Attending a conference or an event and are worried about posting too much on your Instagram. Nervous about cluttering the Instagram feed and possibly annoying your followers? Why not create stories throughout your event and post. These Instastories don’t even touch your feed and they are only around for 24 hours. No guilt & you can share as much as you’d like. Instastories were designed so users can take the stress out of posting the prettiest picture and just jump in and post “the real”. Have fun with stories and post an outing, a favorite meal, what you do in your spare time, etc. Remember these babies only stay up for 24 hours. Also, know that there is no comment section or like section.…no pressure to impress. Don’t like the story that you posted? Then delete it. Yes, you do have that option. Collab with a fellow Mompreneur or Influencer. Have another small business that you’d like to work with or looking to reach out to another business to showcase your new product? Share your product on your regular Instagram feed and have your fellow Mompreneur or Influencer show your new product in their own Instastory. Have a follower or customer that is always liking your post and uses your product. Why not reach out to them and have them showcase your product in their Instastory to their followers. Sharing is caring! Instastories can give followers an opportunity to direct message businesses. Post a picture or video in your story showing your appreciation and telling them you are ready to take their questions and you will message them back. 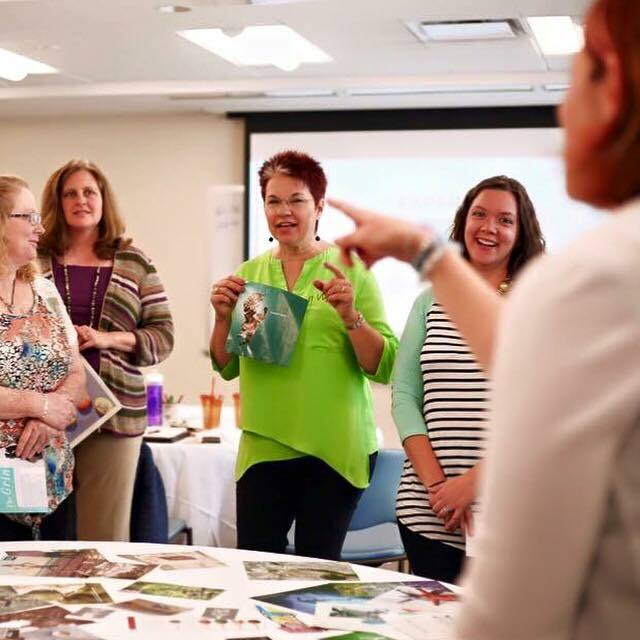 This is a simple way to increase engagement and connect one on one with your community. Have a surprise discount you want to give out to followers? Why not create a couple of images for your regular Instagram feed alerting your followers to check your Instastories for a certain day. Create the tease then add an image with a discount code that will only be featured in your Instastories for that day. No, this isn’t going to give your Instastory more leverage, but it could create a following. Have a specific hashtag you use for your business? Put it in your story on your picture or in a 10-second video and encourage your followers to use that hashtag on their platforms during the week. Make sure you commit to going back, finding those hashtags and engaging with your followers. Remember you only have 10 secs and you’ll probably want to do this throughout multiple Instastories. Post a question on your story then post videos of colleagues, friends, clients, collaborators, etc. answering your questions. Also encourage them to carry that onto their own Instastories in their followings. Open up your other platforms (ex: Twitter, Facebook, etc.) and let folks know you are on Instagram and you are posting on Instastories for that day. Cross-promotion is key to building your online community. Remember the premise of Instagram is all about telling a good story through your images. Open your Instagram app (make sure you’ve updated it) and check out the stories that are running above your feed… now go tell your own Instastory. 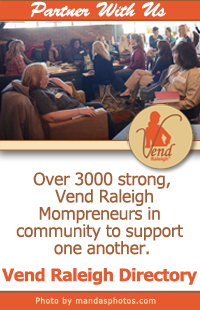 Follow Vend Raleigh on Instagram. If you enjoying learning about the ins & outs of social media then join my session, Social Media 101: Let’s Do This…Now!, at the 2016 Illuminate Conference on October 13th. Register here. Illuminate is OCtober 13th. 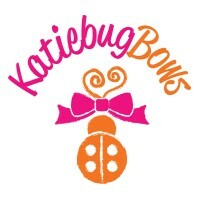 The Conference for Raleigh Small Business Women of Raleigh.